Home 5 Ag Stories Could U.S. dairy industry lose the Japanese market? Could U.S. dairy industry lose the Japanese market? The U.S. dairy sector is worried about access to the lucrative Japan market. 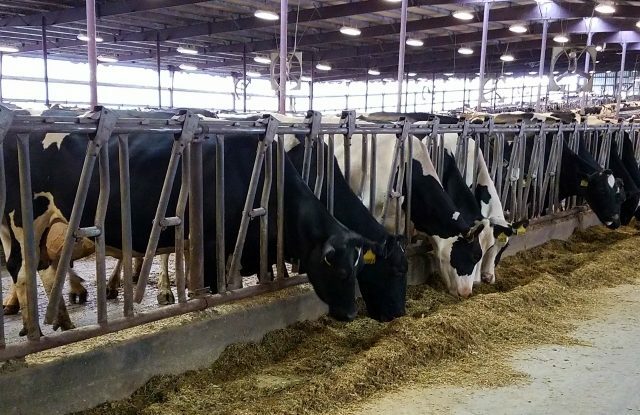 Dairy groups and officials are sending a brand-new, industry-funded study to President Donald Trump, administration officials, and to members of Congress. The study stresses the need for expanding market access overseas. The report points out that the U.S. is the only major dairy-exporting country not included in one of two new trade deals with Japan. The report was commissioned by the U.S. Dairy Export Council and conducted by a Tokyo-based consulting company. The new report projects export losses for the U.S. dairy sector of up to $1.3 billion within 10 years because countries like Australia, New Zealand, and Germany all have better terms under the Trans-Pacific Partnership, as well as a new economic partnership with the European Union. The Dairy Export Council is also concerned that a potential trade agreement with Japan may get lost in the shuffle of other trade agreements. The White House is placing a higher priority on getting the U.S.-Mexico-Canada Free Trade Agreement through Congress, where it’s expected to face opposition by members of both major political parties.